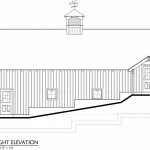 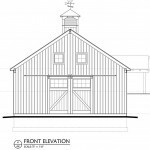 This 30’x48’ custom Post & Beam barn was designed by the client to provide all the space needed to train and breed Labrador Retrievers as well as storage for the toys of course. 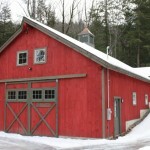 The barn was unique set into the slope of the property thus creating a upper level kennel area. 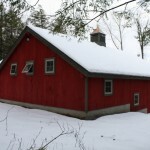 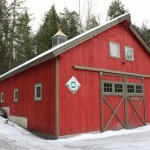 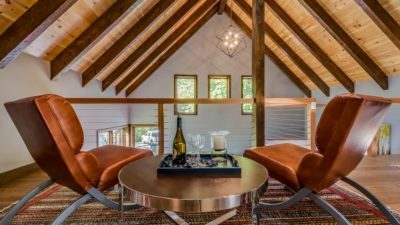 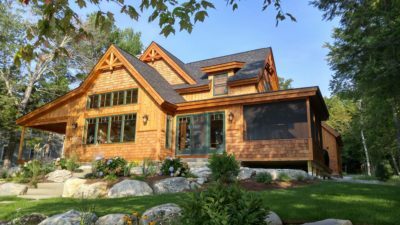 The barn frame was constructed of native rough sawn hemlock timbers. 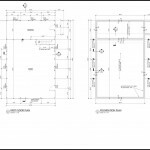  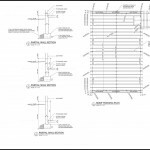 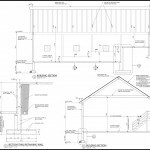 The roof system consists of 4×8 rafter and collar tie system which allows free-span of the 32’ width. 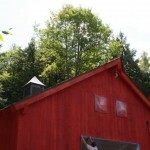 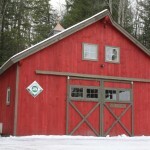 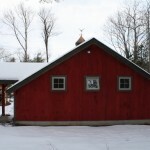 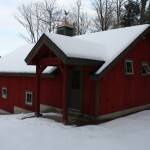 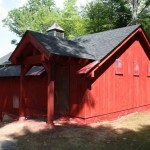 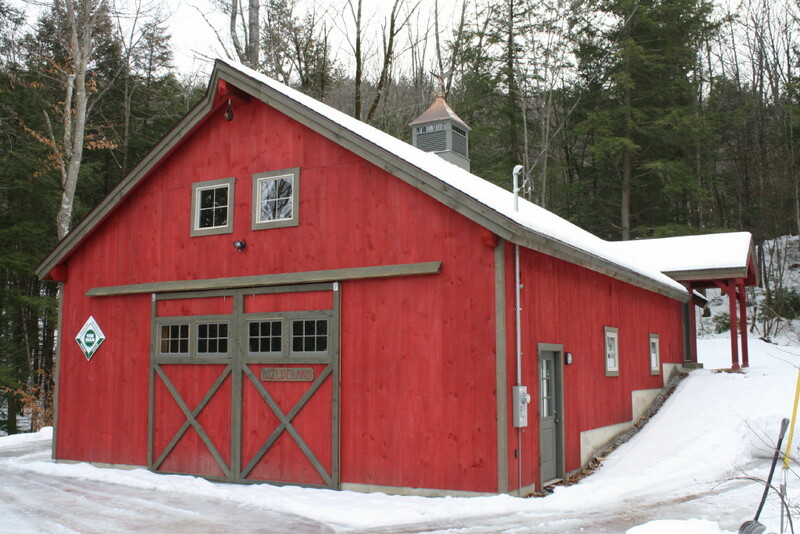 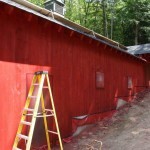 The frame was covered with traditional 8” Eastern White Pine Shiplap and then stained barn red. 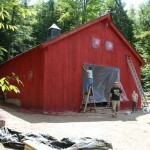 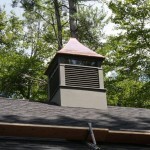 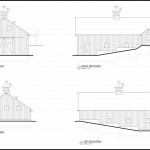 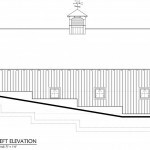 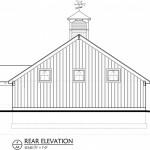 This barn will provide decades service due to its simple design!